During ISEE 2019 a few networking and social events will be organized. We hope that you will take advantage of the many opportunities for learning, networking, and socializing at ISEE 2019. To sign up for the social events, please use the online registration form which will be online from January 18, 2019. Join us as we kick off ISEE 2019. The reception will provide an opportunity to catch up with colleagues and socialize while enjoying appetizers and drinks. All conference participants are invited to attend the Welcome Reception. 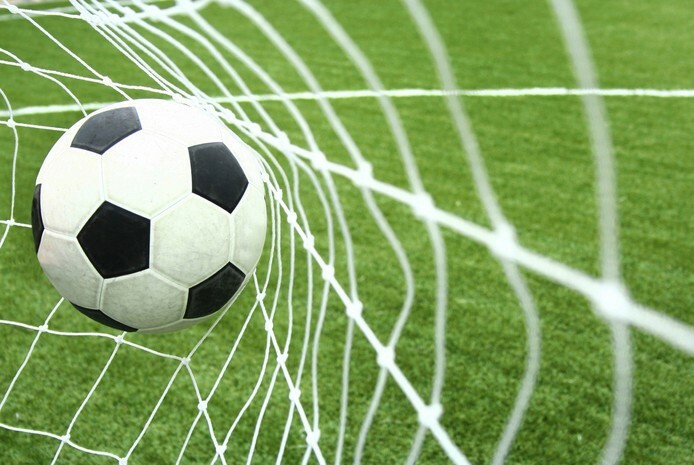 The organizers are planning to organize a Soccer Tournament for students and new researchers. More information will be available soon. 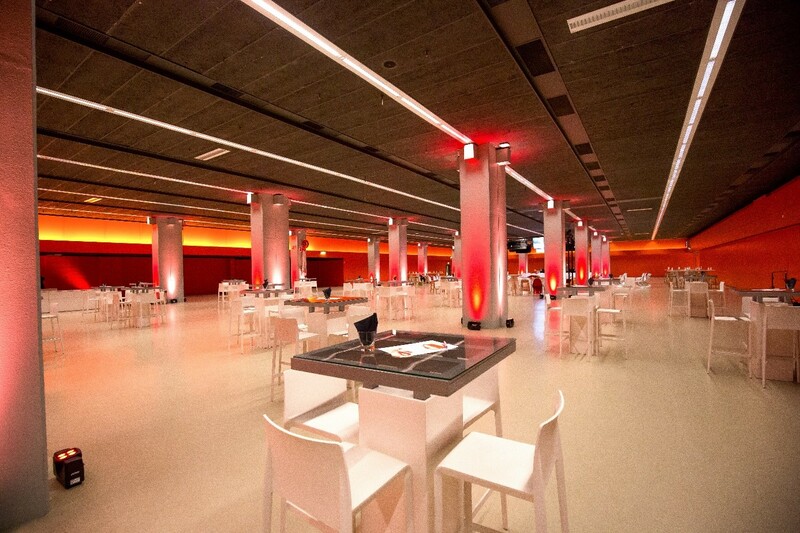 We are happy to announce that the Conference Dinner will take place at the Dutch Railway Museum. The Railway Museum in Utrecht, Het Spoorwegmuseum, established in 1927 is dedicated to preserving historical equipment from the Dutch national railway. 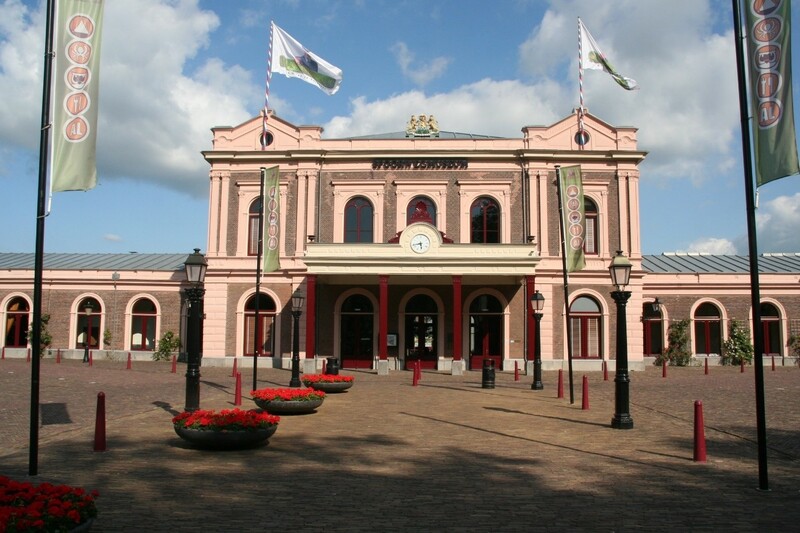 In 1954 the museum was permanently housed in the Maliebaan Station in Utrecht. A major renovation occurred in the late 1900’s, with the addition of new and modernized facilities. In 2002 the building was completely remodeled with a more public friendly appeal featuring interactive exhibits, drawing hundreds of thousands of delighted visitors. The Spoorwegmuseum is located a 2 km, pleasant walk or bike ride from the conference center straight through the historic center of Utrecht. Walking and biking guidance will be provided. For those who prefer to travel by public transportation, we will provide a special ISEE train that will take you from Utrecht Central Station to The Dutch Railway Museum. A round trip ticket costs €5,- and can be purchased during your online registration.